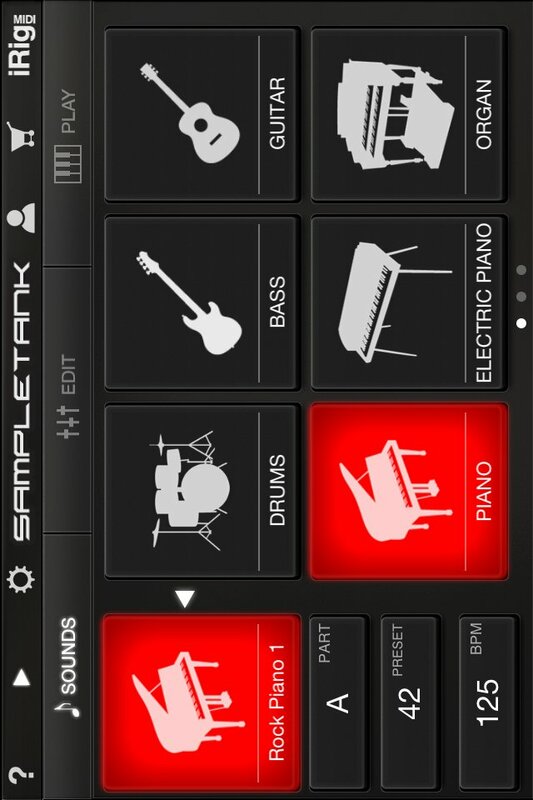 SampleTank 2 for iOS is a professional, fully featured mobile sound and groove workstation that brings the sound, power and features of desktop virtual instruments to your iPad and iPhone â€” without compromise. It is designed for professional live performance, song composition and puts a comprehensive array of world-class instruments, sounds and patterns right at your fingertips. â€¢ Miroslav Philharmonik â€” the legendary orchestral libraries, now available on your mobile device! Stunningly realistic and expressive samples of a wide range of orchestra and percussion instruments. â€¢ Plus additional libraries covering cinematic sounds, the finest pianos, drum libraries from iconic drummers and much more! SampleTank for iOS offers over 2,300 instruments and over 1,200 MIDI patterns â€” the largest collection of sounds available for any virtual instrument for iOS.